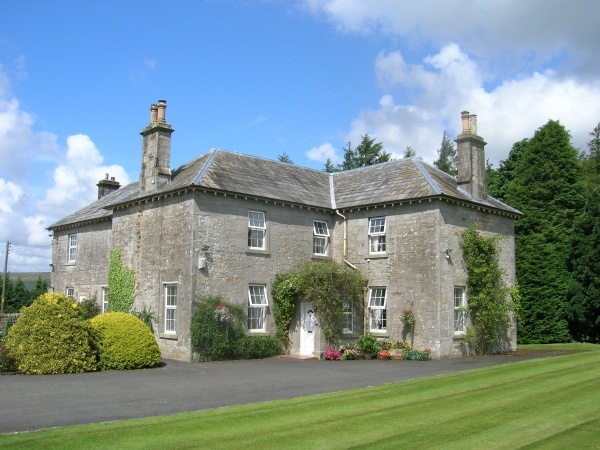 Once the home of William Armstrong, Sorbietrees is an ideal central location to stay to explore Northumberland, Cumbria and the Scottish Borders. 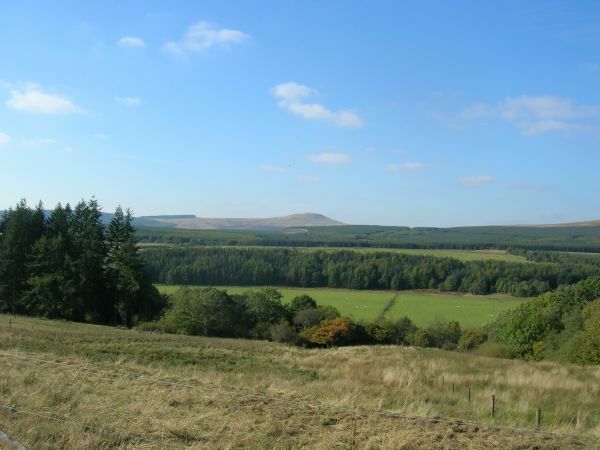 Cycle the Reivers Route or Southern Borders Loop, or try out the Newcastleton 7 Stanes. 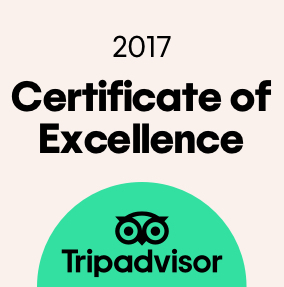 Sorbietrees is dark sky friendly so the ideal place to stay and if you want to visit to Kielder Observatory or just sit in our garden and admire the starry skies. Kielder Water, Hermitage Castle, Hadrian's Wall and Gretna Green all less than 30 minutes by car. Jedburgh and Melrose with their famous abbeys and the beautiful Floors Castle at Kelso are just a little further. 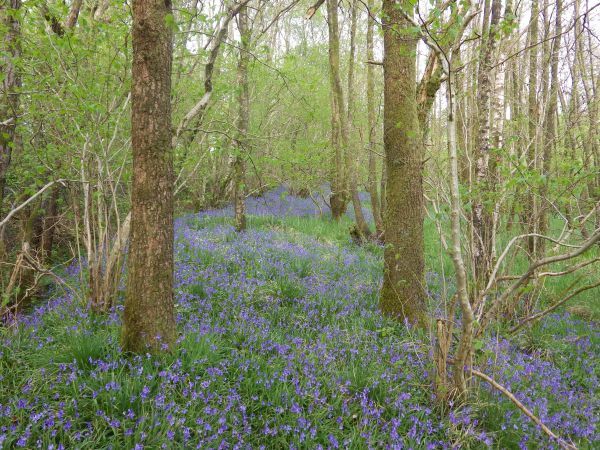 After a busy day relax and enjoy the peace and tranquillity of Sorbietrees. Quiet, comfortable bedrooms, a guest lounge with wood burning stove and a generous choice of breakfasts will set you up for the day (you probably won't need lunch), it's a great place to stay whatever the reason. Well behaved dogs are welcome but must be towelled off clean and dry before entering the house. A one-off charge of £10 per dog is applicable. Well behaved dogs are welcome at Sorbietrees. We do have some "doggy rules" which we will make sure you are happy with before confirming your booking and there are a small number of breeds which we are unable to accept. Myself and my girlfriend stayed here for 3 nights. My girlfriend was running the dark skies scott trail outlaw series at Kielder Forrest. This meant we were looking for somwehere comfortable, to base ourselves not to far from Kielder Forrest. 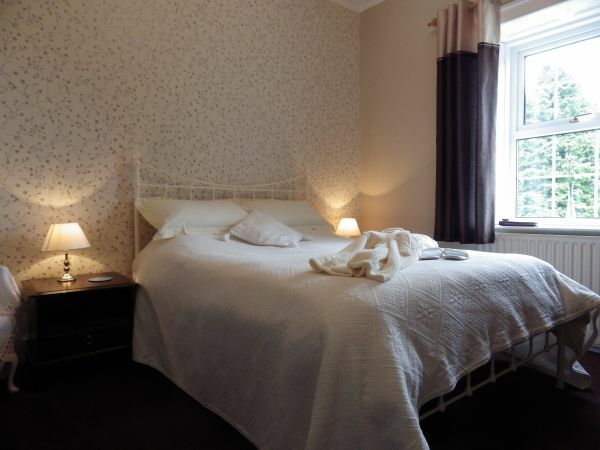 The Sorbietrees is around a 25 minute drive from Kielder so was ideally placed for us. The B&B itself was grand and very clean. We booked the top floor room with an amazing large ensuite bathroom. We found the room very comftorble with all the mod cons you would expect and need. Our hosts Sandy and John were very polite and approachable, and made us feel welocome from the get go. We had breakfast every morning which was amazing. Plenty of choice, with the cooked breakfast being cooked to perfection with locally sourced produce. 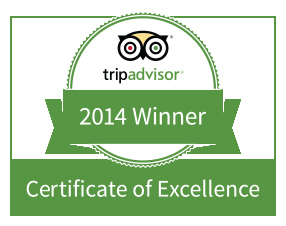 We would recomend this B&B highly, if your going to Kielder book your stay here, you wont be disappointed. 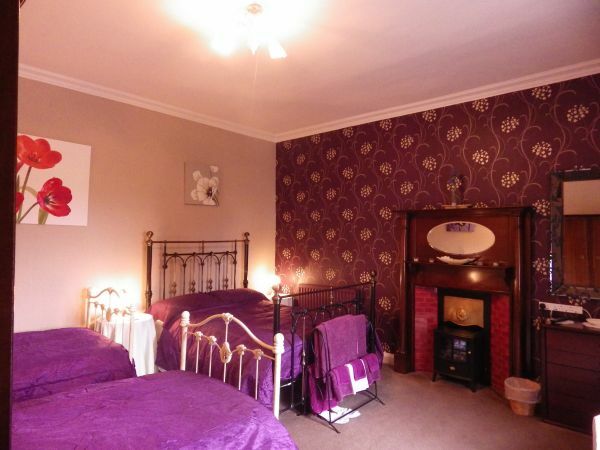 Very comfortable, convenient for Newcastleton, excellent breakfast. We have stayed here before and returned to this very comfortable, peaceful farm house location a short drive from Newcastleton. 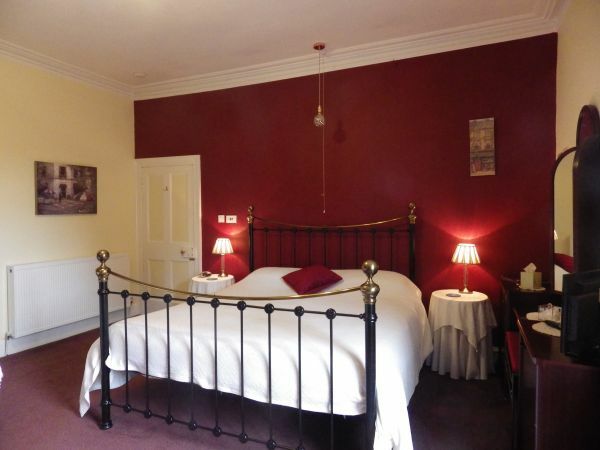 As well as a large comfortable bedroom, we also benefited from the en suite. There is a large comfortable sitting room with TV shared with other guests. Breakfast was excellent and ample with a wide choice. Brilliant! If the clouds had cleared and we could have seen the dark skies and the stars it would have been the best short break ever. Unfortunately that didn't happen, this is no reflection on Sorbietrees as they had no control over the inclement weather. The accommodation was wonderful, very clean, airy, spacious, warm and comfortable and Sandy the host was chatty and informative, with a can do attitude that made us feel really at home and comfortable, a really lovely person! The breakfasts were great with a vast array of cereals and cooked breakfasts to choose from. Don't miss out on this one! 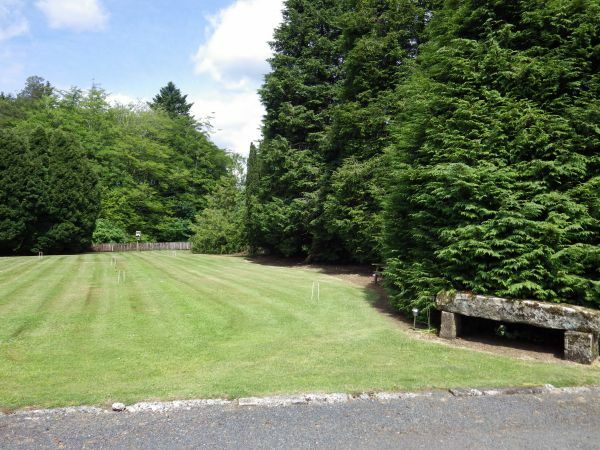 Stayed at Sorbitrees for one night following a planned visit to the Kielder Observatory. Our room was very clean, spacious and comfortable- everything you needed was to hand. We also brought our dog who was made to feel very welcome. Sandy was a brilliant host, very helpful. The breakfast was amazing, just as good if not better than most 4 or 5 star hotels. We definitely return and would recommended Sorbitrees to everyone.